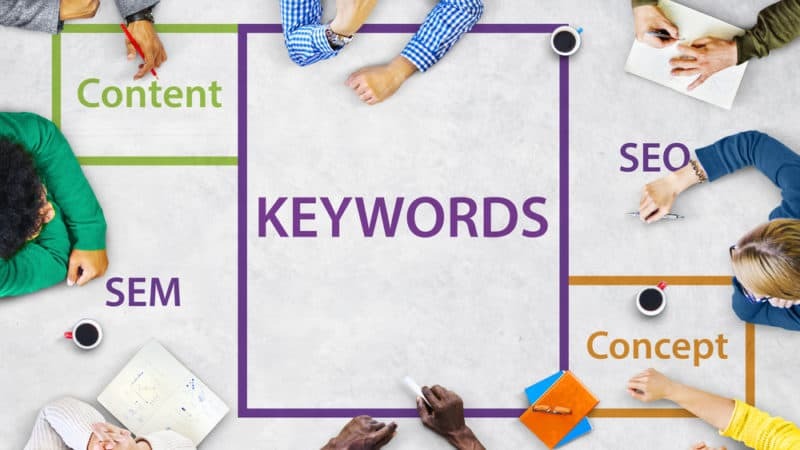 When you are paying to get your website rank highly through the use of effective SEO strategies, choosing the right keywords is the number one strategy that needs thorough attention. A successful marketing campaign is when you have the right keywords. You can choose these keywords by creating an organic list, use the appropriate tools and keep an eye on what the competitors are using. You can trust Verz Design when you want your website design project to be successful. We have a team of qualified personnel that specialize in SEM. They will use all appropriate techniques and tools to make your website get the desired exposure.